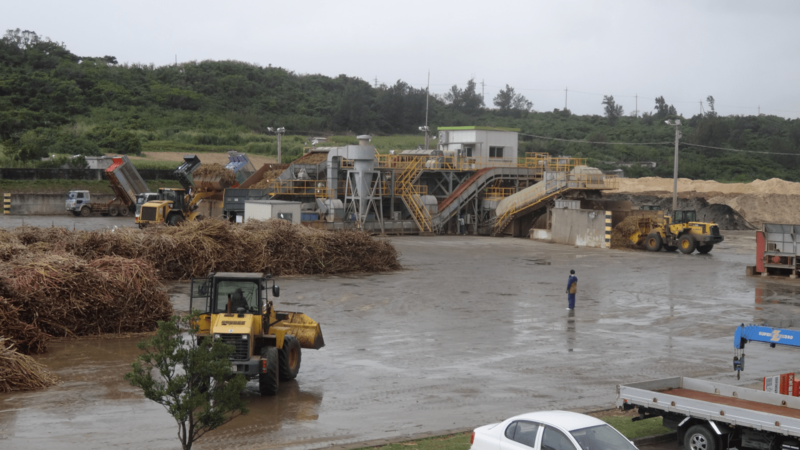 Biomass is being increasingly used in power plants in Japan as a source of fuel, particularly after the tragic accident at Fukushima nuclear power plant in 2011. Palm kernel shell (PKS) has emerged as a favorite choice of biomass-based power plants in the country. Most of these biomass power plants use PKS as their energy source, and only a few operate with wood pellets. Interestingly, most of the biomass power plants in Japan have been built after 2015. Palm Kernel Shell is generating very good traction as a renewable energy resource and biomass commodity in Japan. This is because PKS is the cheapest biomass fuel and is available in large quantities across Southeast Asia. PKS, a biomass waste generated by palm oil mills, can be found in plentiful quantities in Indonesia, Malaysia and Thailand. PKS must meet the specifications before being exported to Japan. Some key specifications for PKS exports are: moisture content, calorific value and impurities or contaminants (foreign materials). All three variables must meet a certain level to achieve export quality. Japanese markets or their consumers generally require contaminants from 0.5 to 2%, while European 2% – 3%. Japan usually buys with a volume of 10,000 tonnes per shipment, so PKS suppliers must prepare a sufficient stockpile of the PKS. The location of PKS stockpile that is closest to the seaport is the ideal condition to facilitate transportation of shipment. Wood pellets are mostly produced in from wood waste such as sawdust, wood shaving, plywood waste, forestry residues and related materials. The development potential for quantity enlargement is also possible with energy plantations. Technically the properties of wood pellets are not much different from the PKS. Wood pellet price is more expensive than PKS. Wood pellet production process is more complex than PKS, so wood pellet is categorized as finished product. The quality of wood pellet is generally viewed from its density, calorific value and ash content. Indonesia wood pellet export is not as big as PKS, it is also because of the limited producers of wood pellet itself. Japan buys wood pellets from Indonesia mostly for testing on their biomass power plants. Shipping or export by container is still common in wood pellet sector because the volume is still small. Currently, the world’s leading producer of wood pellets come from North America and Scandinavia. Even for Indonesia itself wood pellet is a new thing, so its production capacity is also not big. For a short-term solution, exporting PKS is a profitable business. Wood pellets with raw materials from energy plantations by planting the legume types such as calliandra are medium-term solutions to meet biomass fuel needs in Japan. Torrefaction followed by densification can be a long-term orientation. Torrified pellet is superior to wood pellet because it can save transportation and facilitate handling, are hydrophobic and has higher calorific value. Eko Sb Setyawan is Indonesia-based biomass consultant with vast expertise and rich experience in biomass pyrolysis, carbonization, briquetting, torrefaction and related areas. 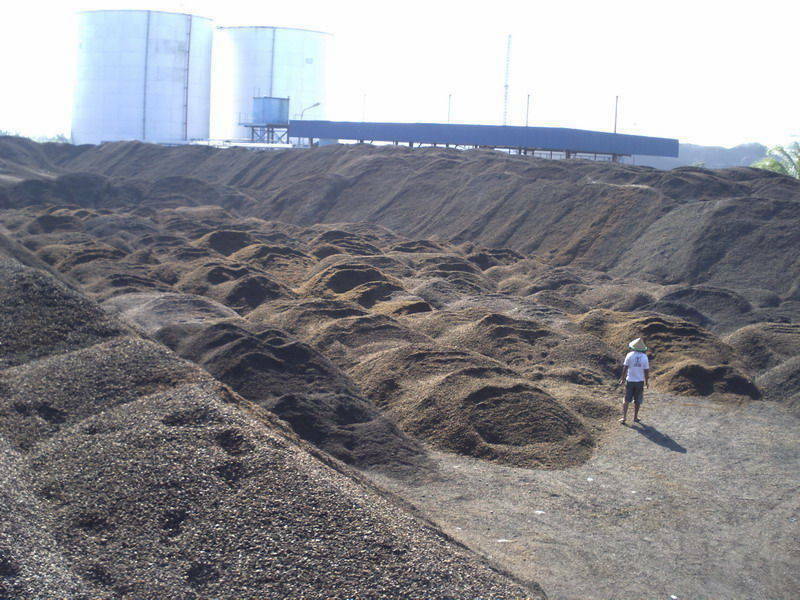 Tagged Biomass, Indonesia, Japan, palm kernel shells, power plants, Renewable Energy, Torrefaction, wood pellets. Bookmark the permalink.